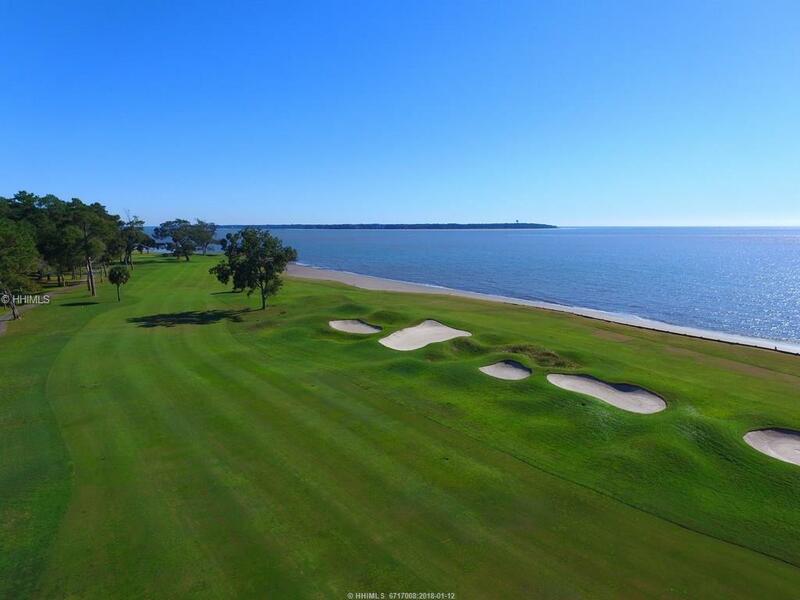 Oceanfront lot in Melrose on Daufuskie Island. Big views across the 18th fairway to the Calibogue Sound to the left and the Atlantic Ocean. Beautifully treed building lot perfect for a 2nd home getaway or permanent living with no time requirements to build. 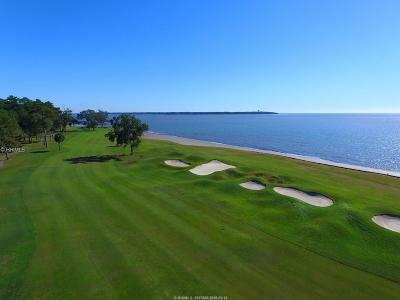 This wonderful Island is only about a mile from Hilton Head. 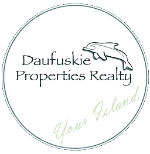 Daufuskie Island is like turning the clock back on Hilton Head 40 years. So wonderful and rare are places like this in the world!